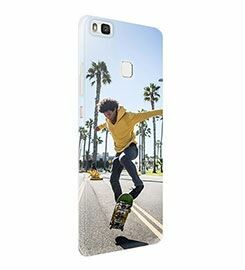 Get creative and get your very own custom phone case with your favorite design. 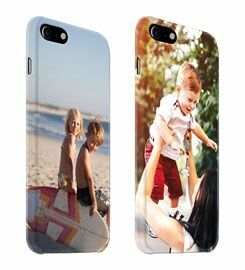 You can choose any picture or pattern you wish or get some inspiration from our pre-made design collection. 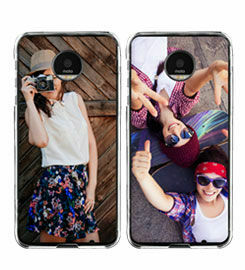 Choose your brand, your model, the case type and upload your picture. Once your order is placed we will send it right away! 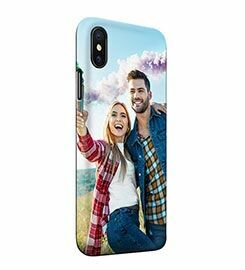 Get creative and get your very own custom phone case with your favorite design or get some inspiration from our pre-made photo collection. 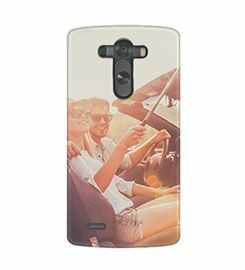 The cover arrived quickly, it fits perfectly and the customized color was exactly as I wanted it. I'm very pleased with! Amazing quality for a good price! 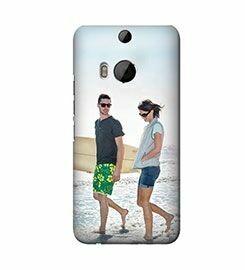 Very happy with both the quality of the phone case and the quality of the printing. Job well done..looks great guys! Till next time!